Wallaby Financial is changing the way Americans pay. We use advanced algorithms to help consumers save money, earn more rewards, and make their lives simpler. We helps consumers to get the most out of their credit cards by optimizing usage based on individual preferences. Through our products, you can optimize your credit card usage for rewards, credit limit, statement due date, linked bonuses, and other factors. 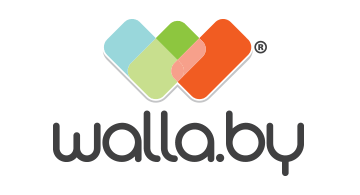 Wallaby is available for your smartphone, your web browser, and your wearable devices. Wallaby Financial Inc. is a subsidiary of Bankrate, Inc. (NYSE: RATE).